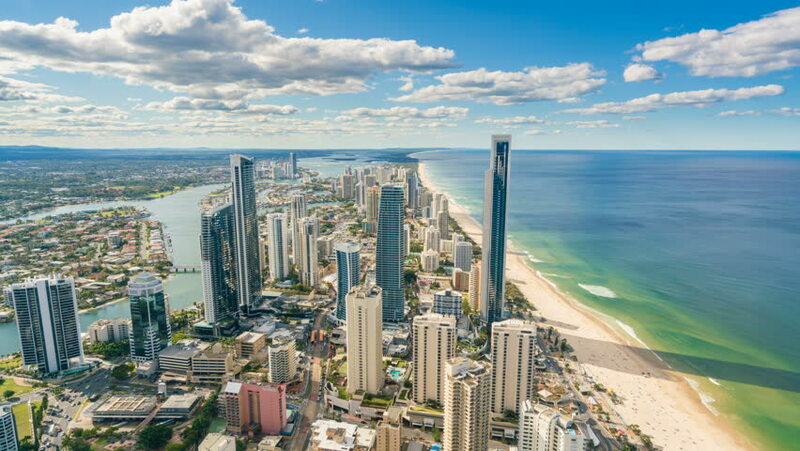 hd00:11SURFERS PARADISE - NOV 14 2014:Surfers Paradise CBD in Gold Coast, Australia.It's Australia's iconic coastal tourist destinations drawing 10 million tourists a year from all over the world. 4k00:324k Aerial view of an Australian beach. Waves floating past, vertical view.